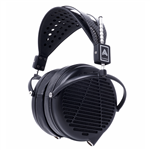 TTVJAudio carries the finest open-back headphones in production. 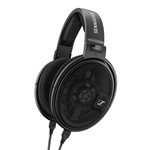 The best open design headphones from the leading manufacturers are available here. Sennheiser, Grado, Beyerdynamic, AKG, Shure, AKG, you name it. We also have a price match policy where you can send us the quote you have from a competitor and we will match it or better the deal! 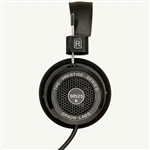 Audiophiles know their headphones make a difference in their listening experiences. Try world-class sound with open-air headphones. These models look entirely different than the standard types. Each ear cover has a vented backside. 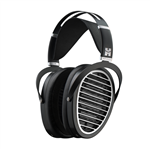 When you're looking for sound that mimics a band at a concert venue, open ear headphones are up to the challenge. 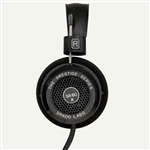 TTVJ stocks several styles of open-back headphones for your listening pleasure. You'll be able to hear ambient sounds around you, which is just like a concert experience. 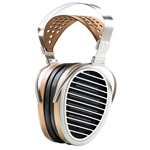 The vibrations running through the open-backed headphones can move through the air surrounding you. As a result, the sound is full and satisfying. 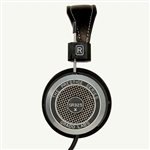 Explore all of our open-back over-ear headphones at TTVJ today. The quality keeps you coming back for more components. Everyone should have a band to groove to by at the end of the day. 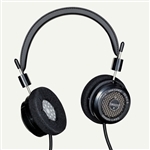 Be assured you are getting the best open-back headphones at the best price with TTVJAudio!